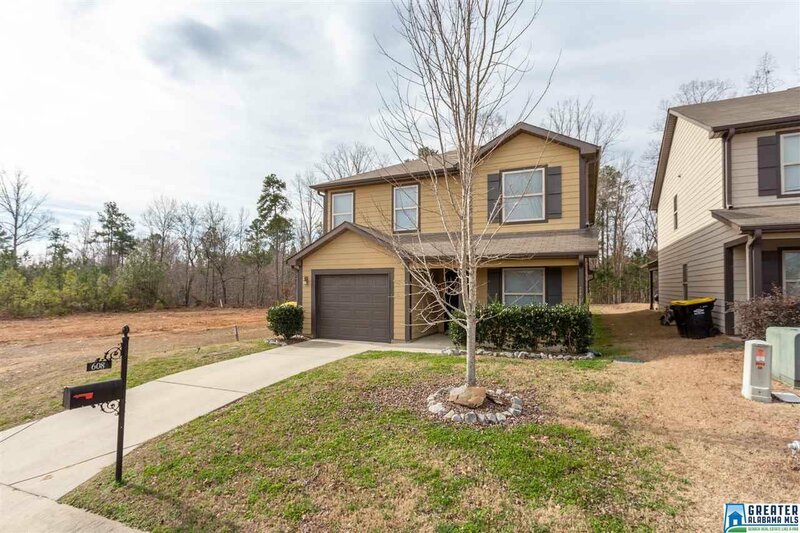 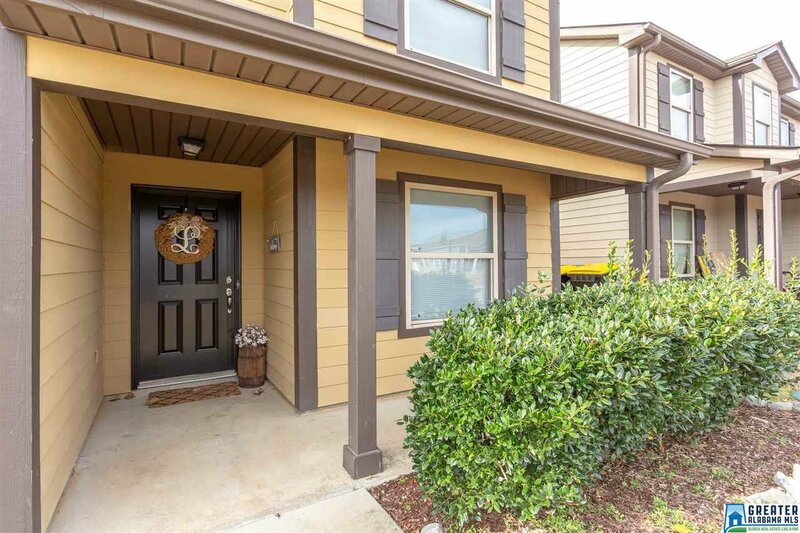 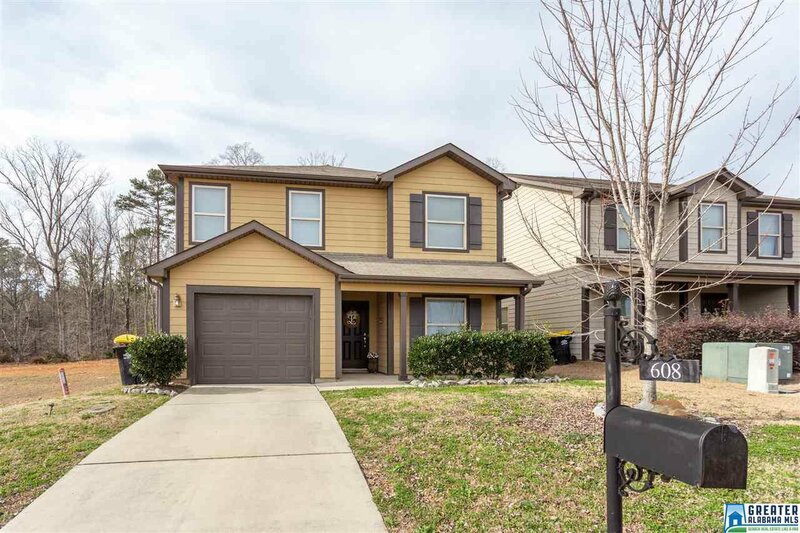 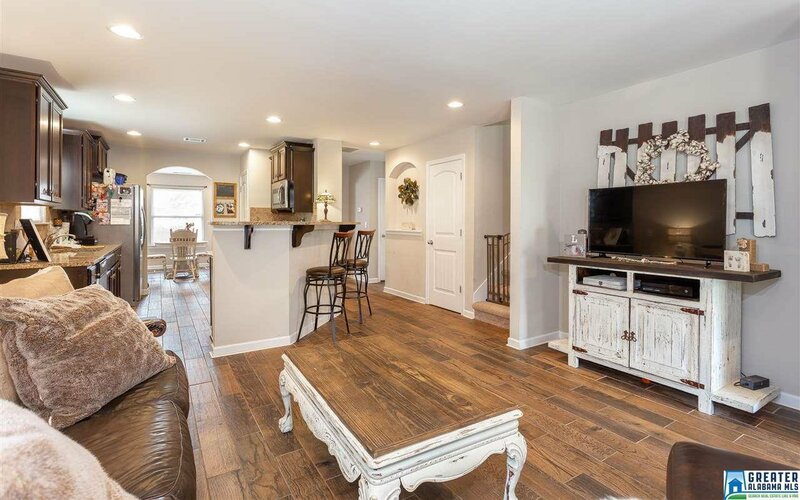 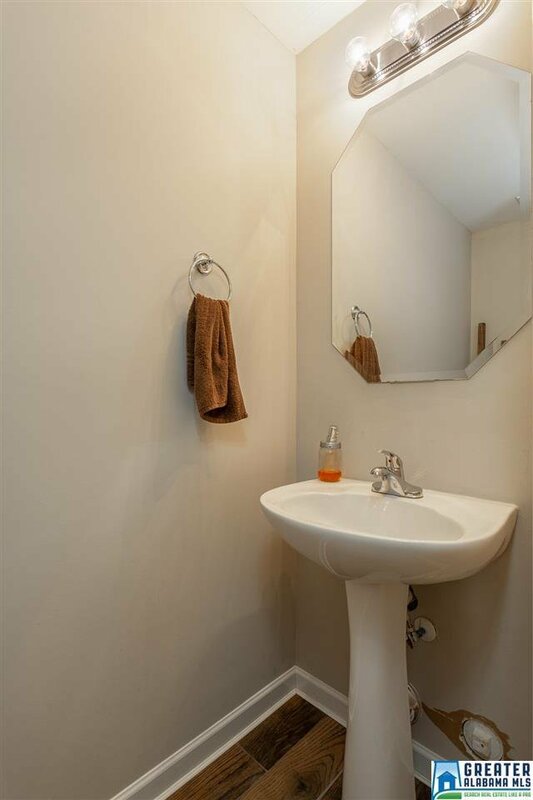 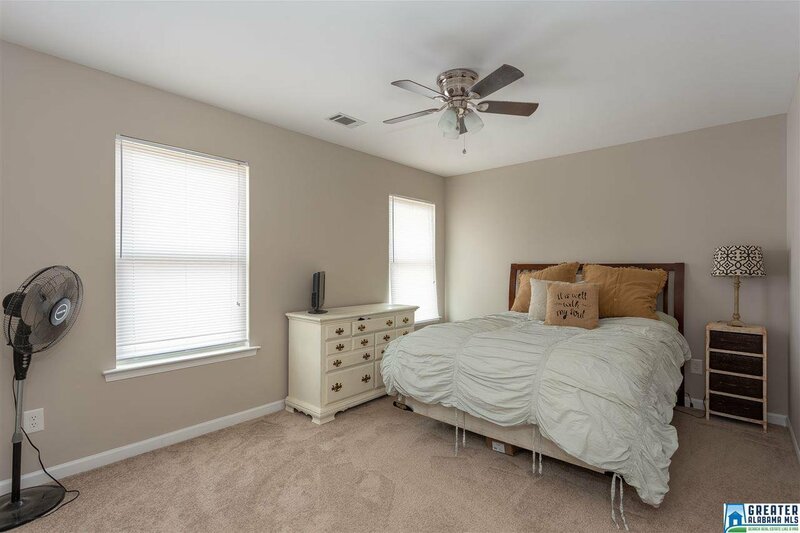 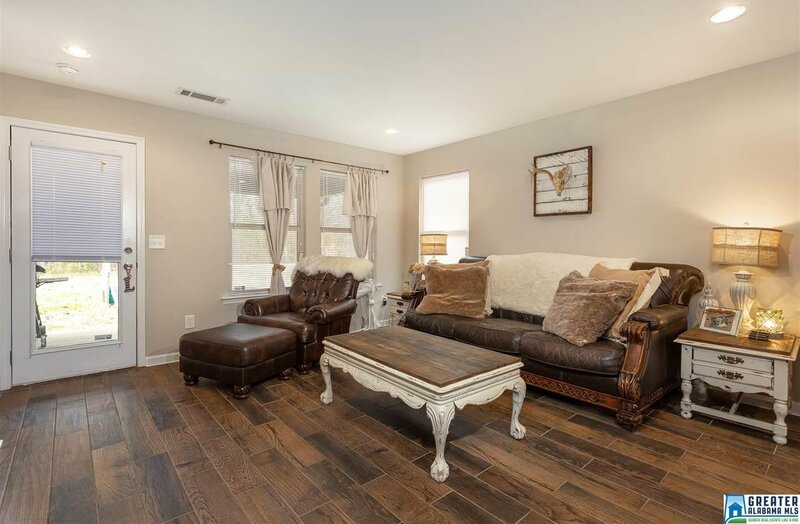 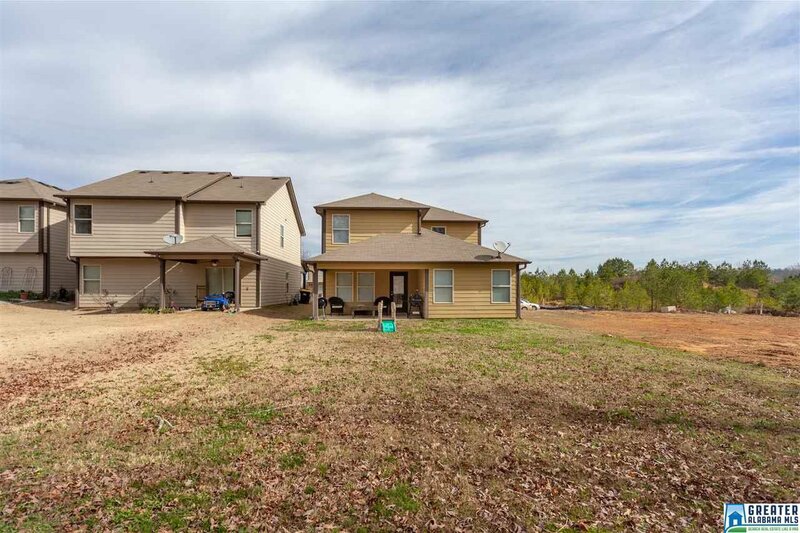 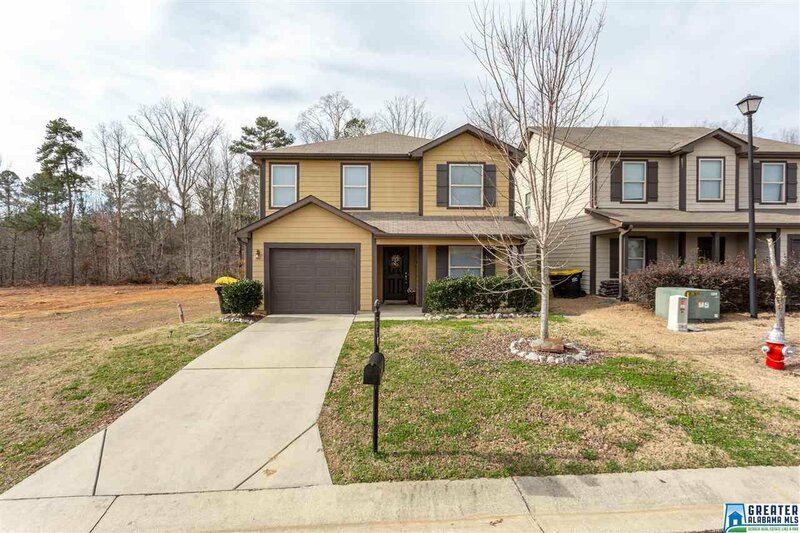 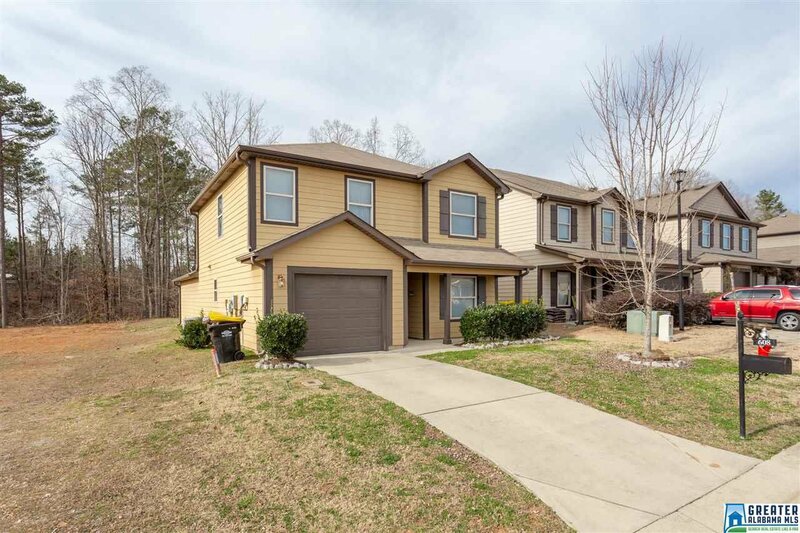 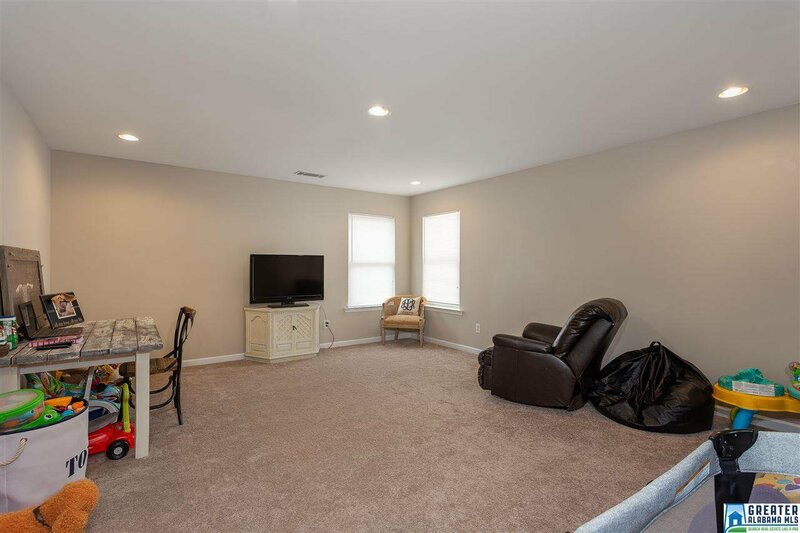 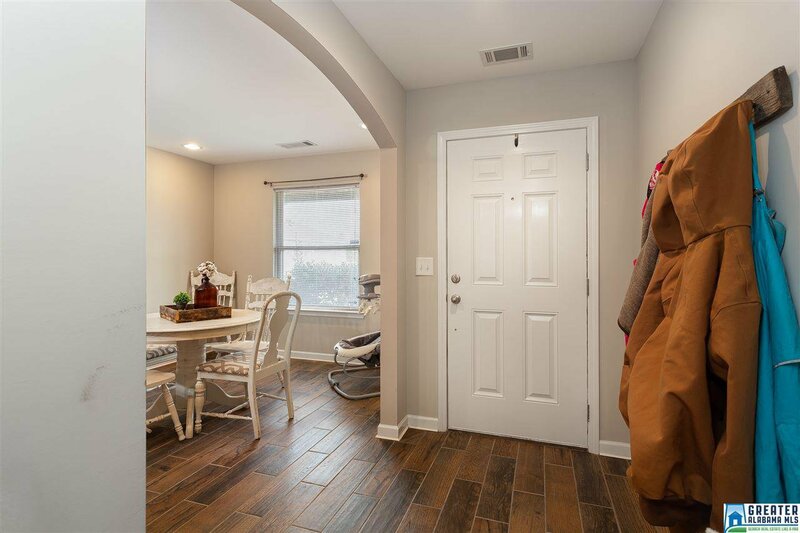 Completely updated 4 Bedroom, 2.5 Bath home in Brookhaven. 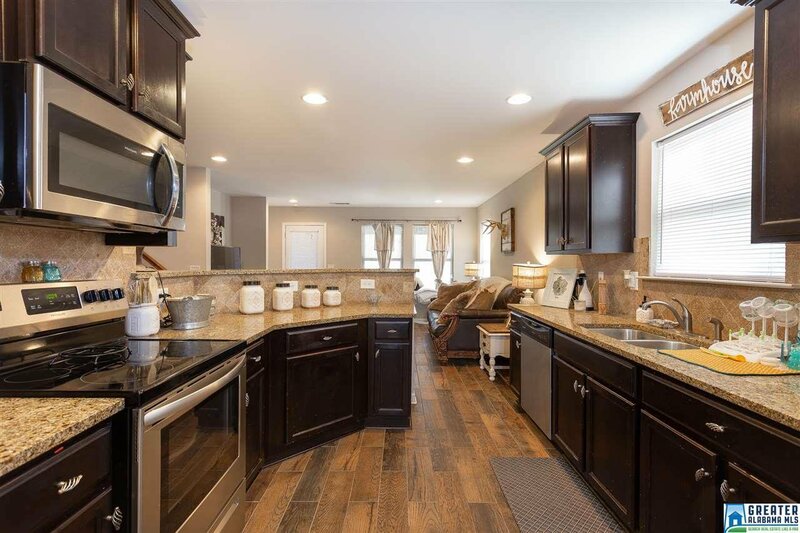 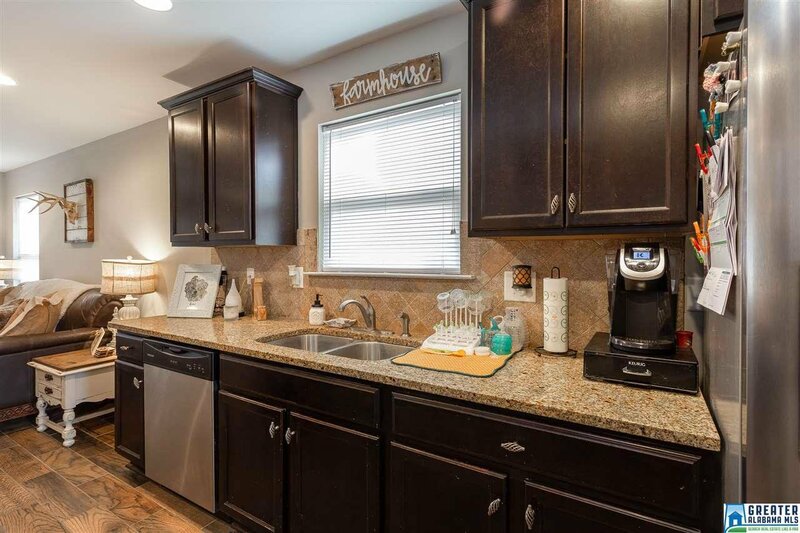 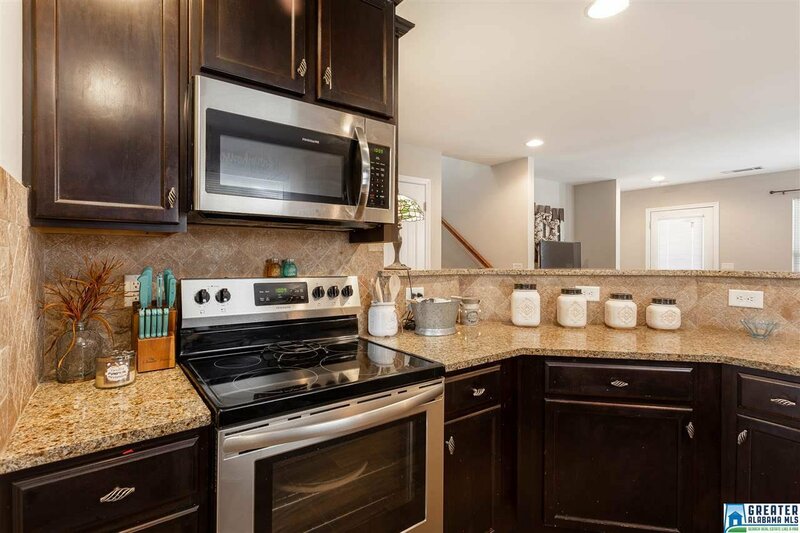 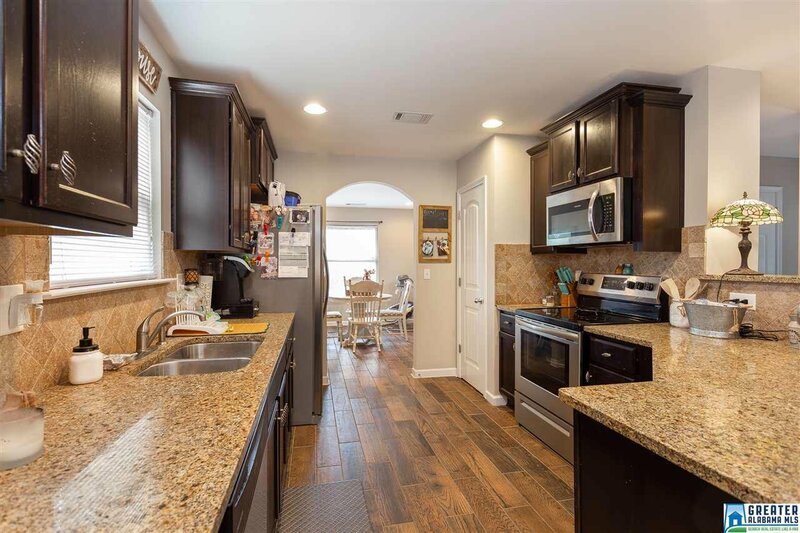 The kitchen features an open floor plan and has granite counter tops with stone backsplash along with stainless appliances. 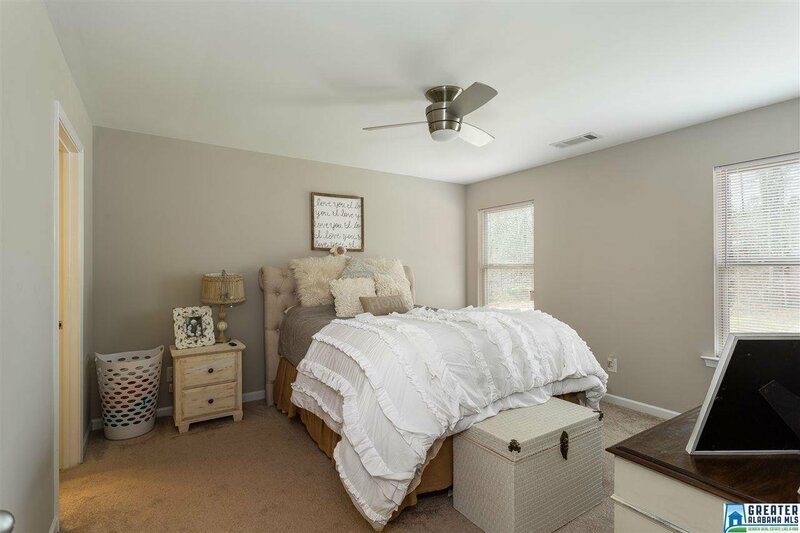 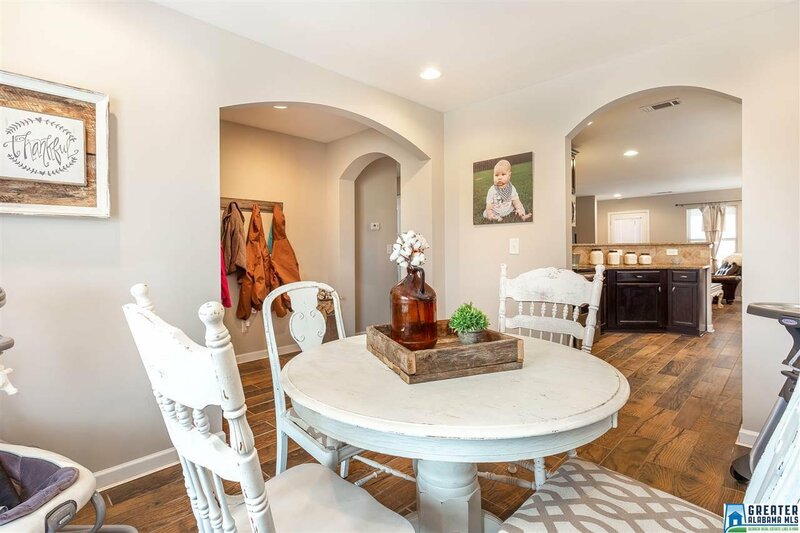 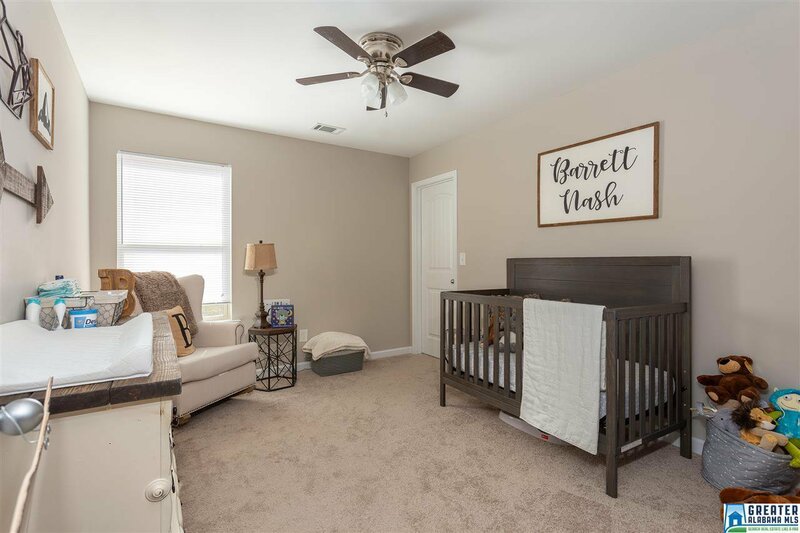 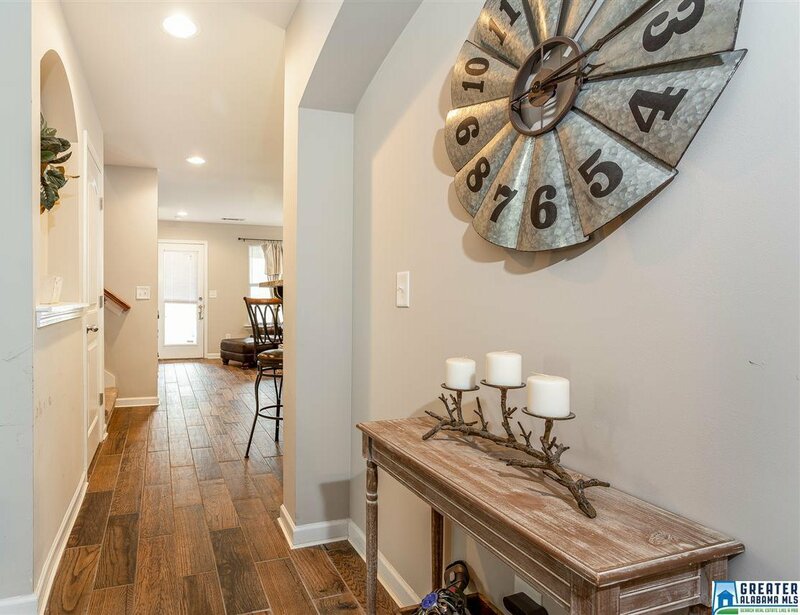 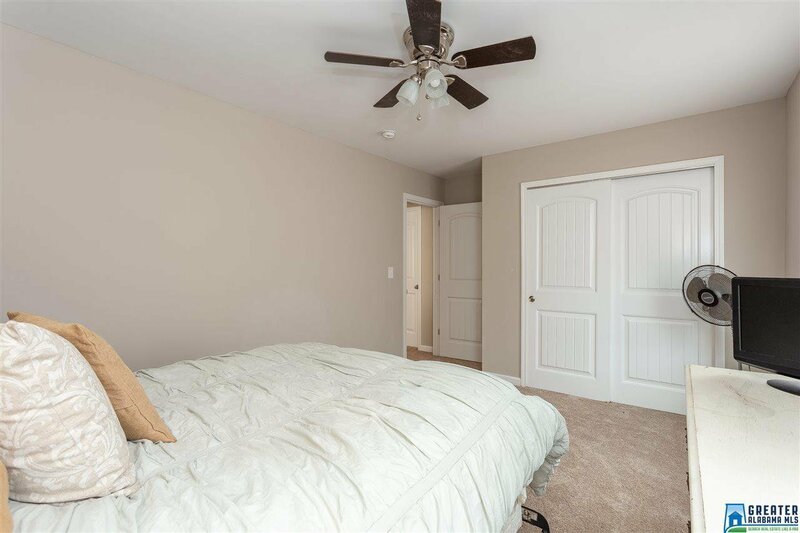 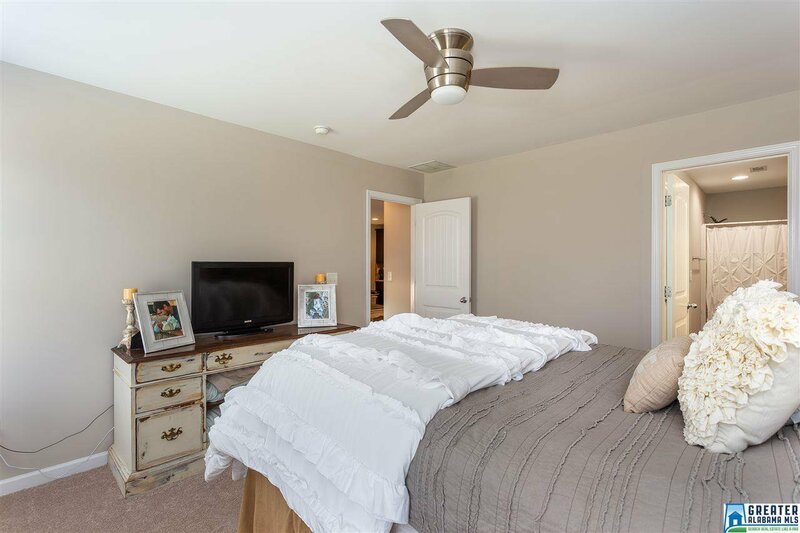 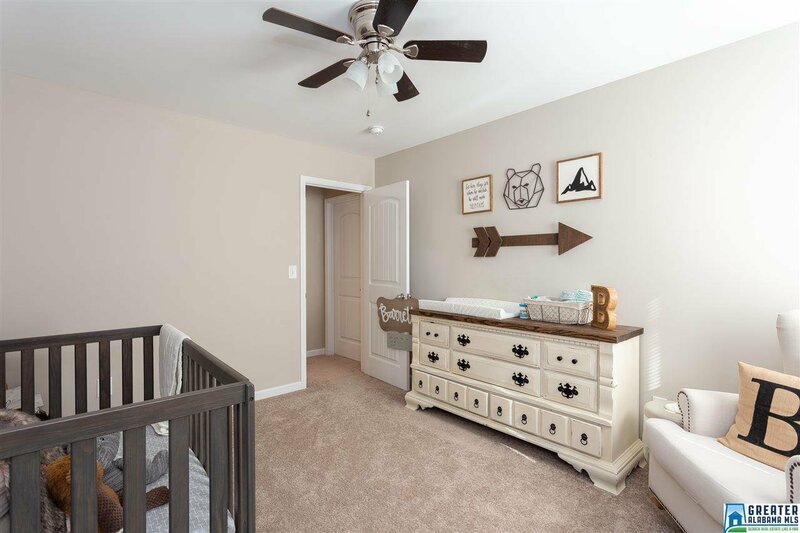 There are fresh neutral colors throughout and new light fixtures including recessed lights. 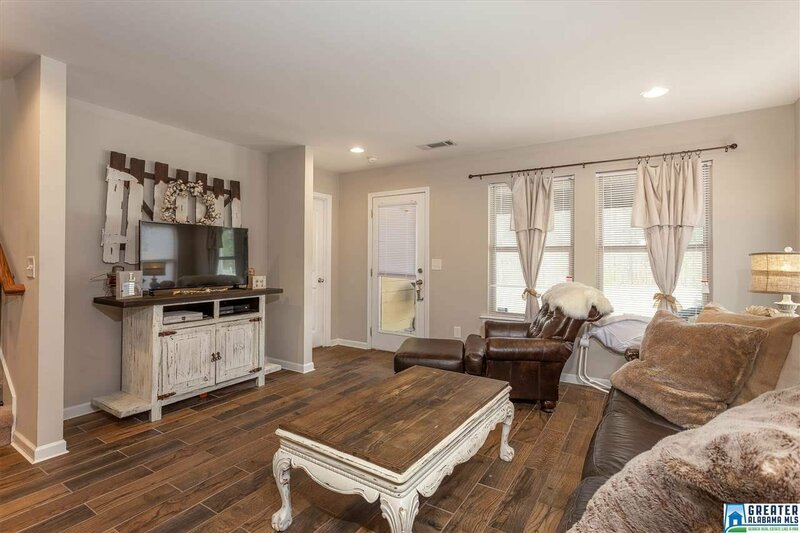 All the flooring was recently replaced including carpet and tile with a hardwood look. 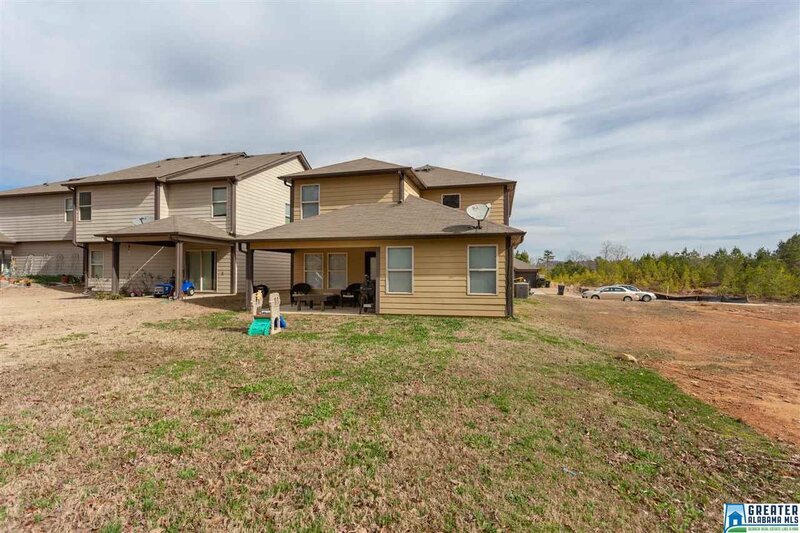 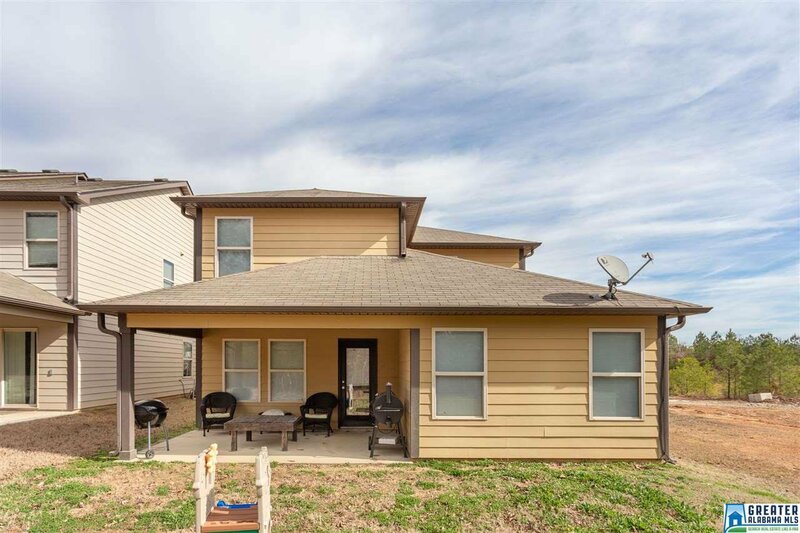 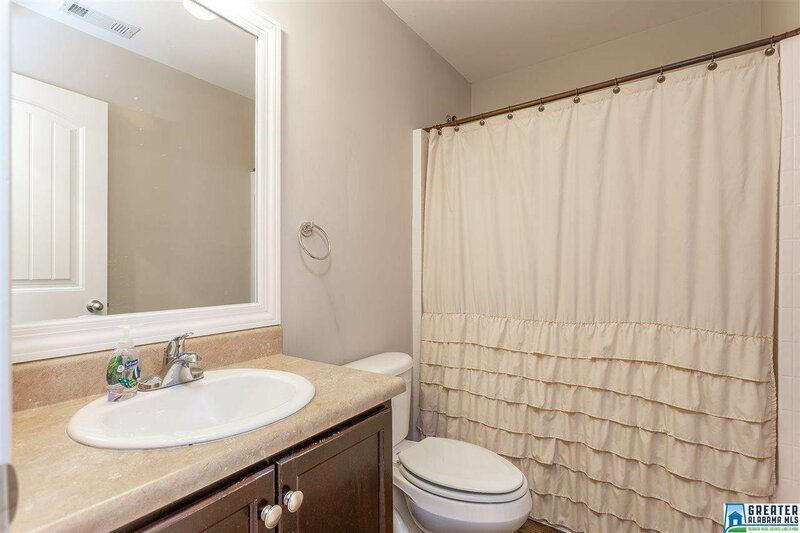 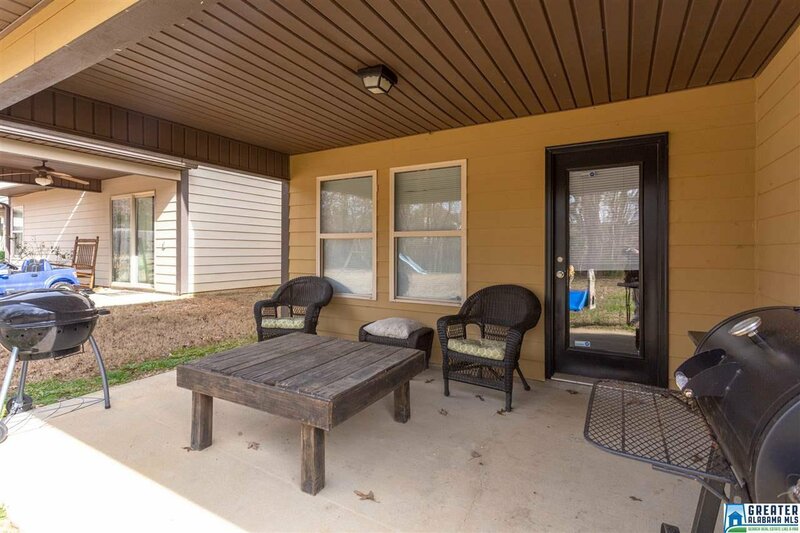 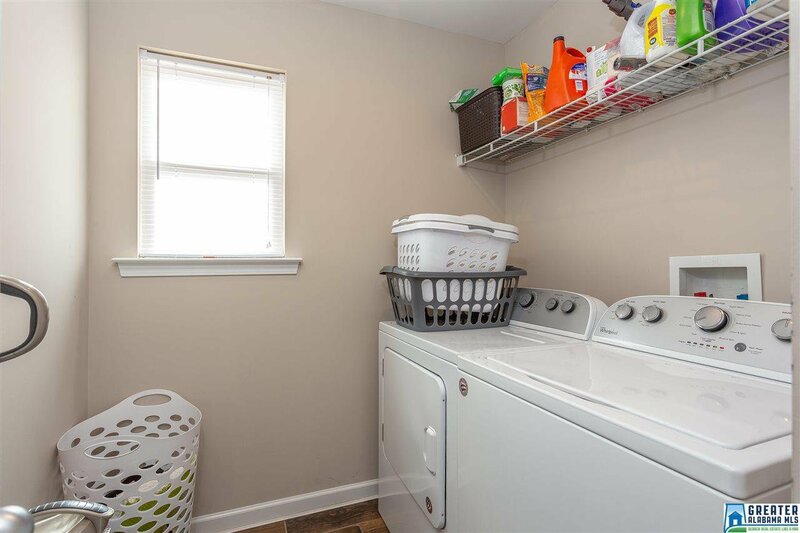 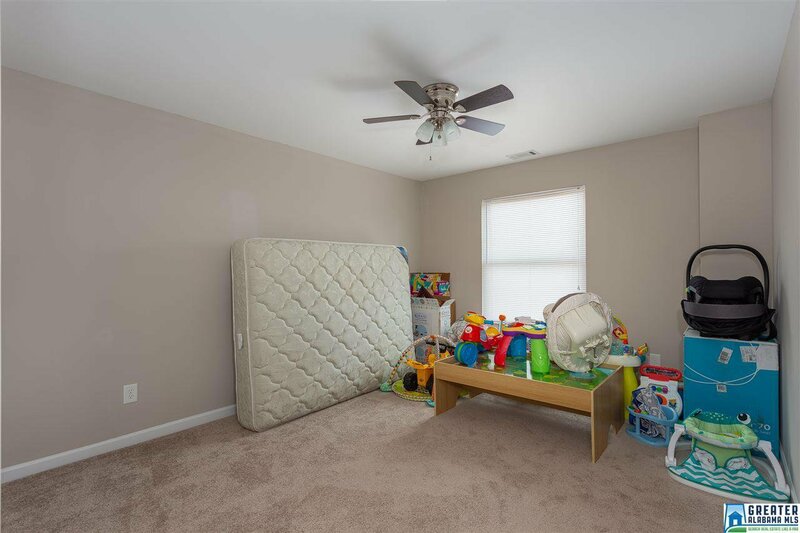 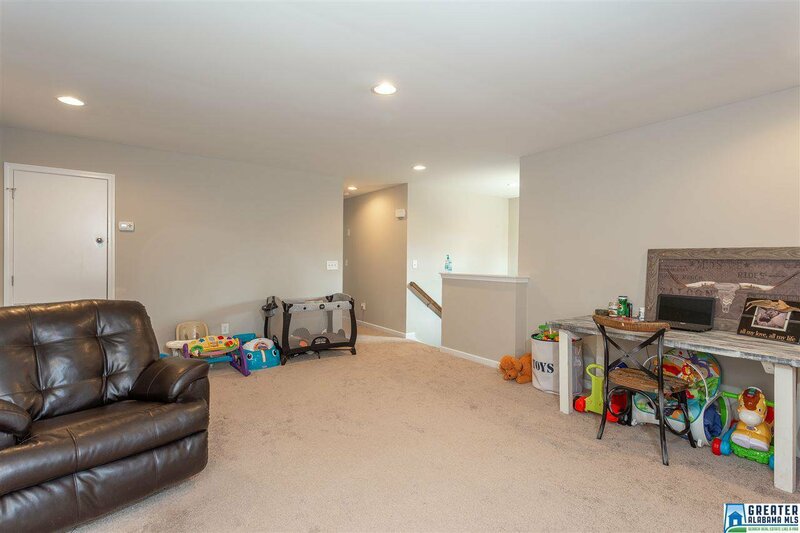 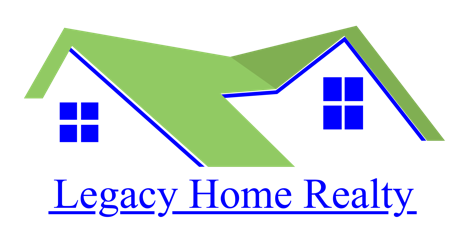 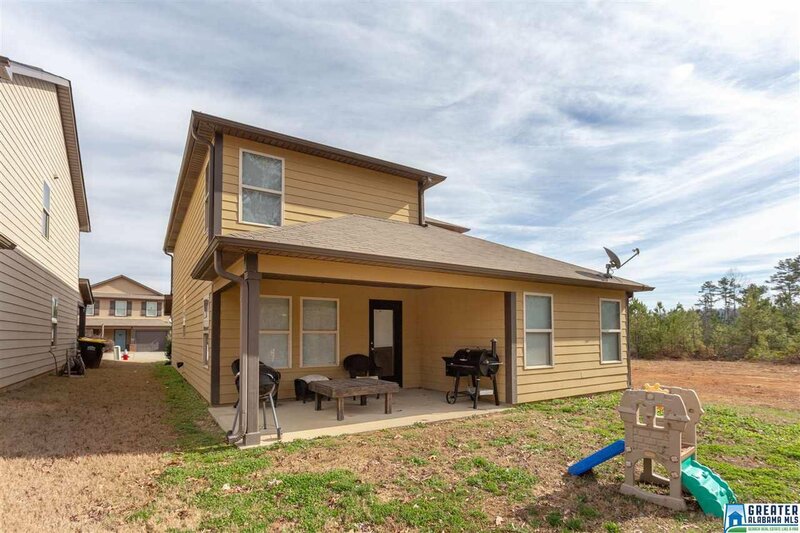 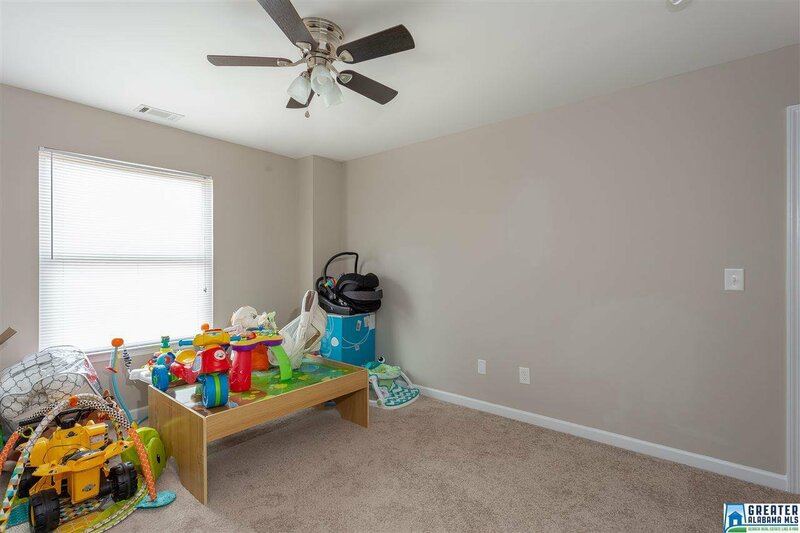 This home has been gone through from top to bottom and is in excellent condition. 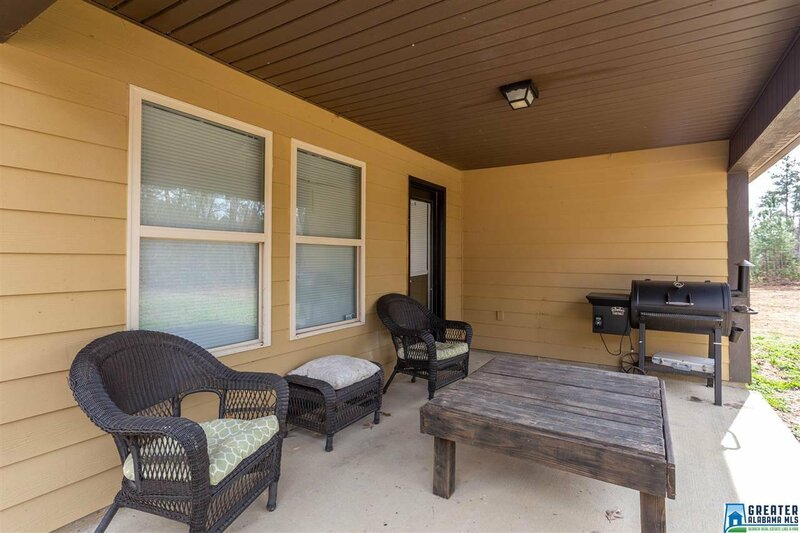 Enjoy the covered back patio with no house directly behind you. 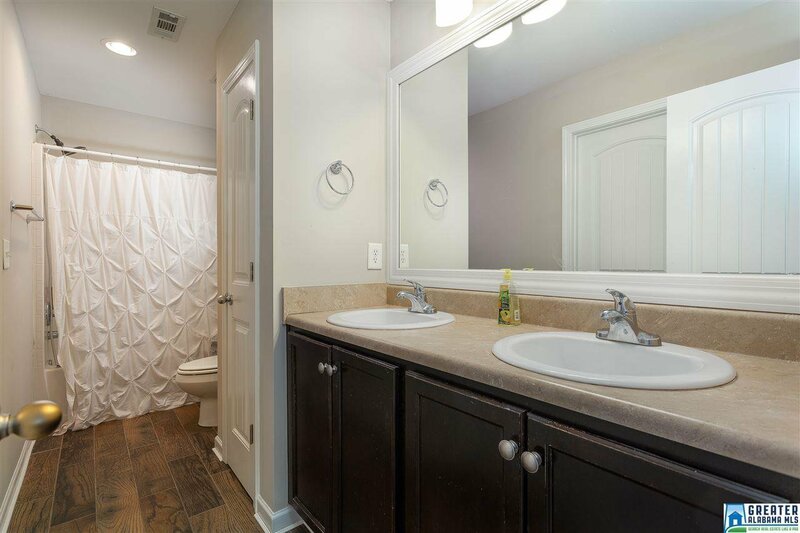 Come see for yourself and you'll feel right at home.